The Ituri Landscape harbours the largest remaining population of forest elephants and the endemic okapi in DRC. 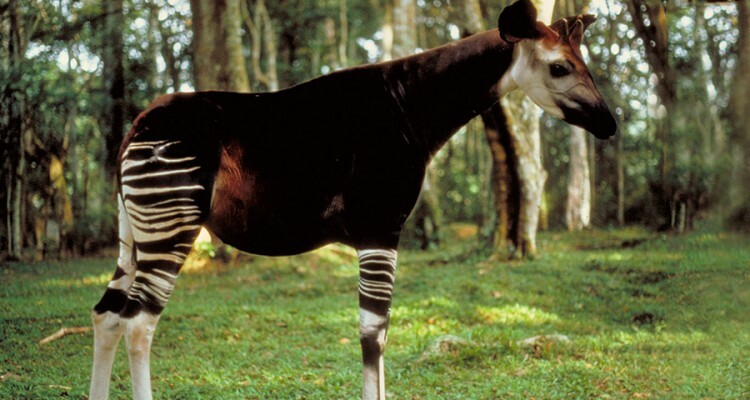 Its core protected area, the Okapi Faunal Reserve (OFR), which represents about 30% of the entire landscape, once harboured a flourishing elephant population but is now facing extinction by 2020 if poaching continues. This project will mitigate direct poaching in the OFR and the surrounding Ituri landscape. Essential anti-poaching efforts will be coupled with protecting elephant and okapi habitat and improving awareness about their plight and the laws that protect them. These activities will support ongoing efforts by park rangers to re-establish their authority in the OFR, which will support the ultimate goal of reducing threats to the elephants and okapi. Concerted anti-poaching activities will also benefit other threatened species in the landscape including the eastern chimpanzee.